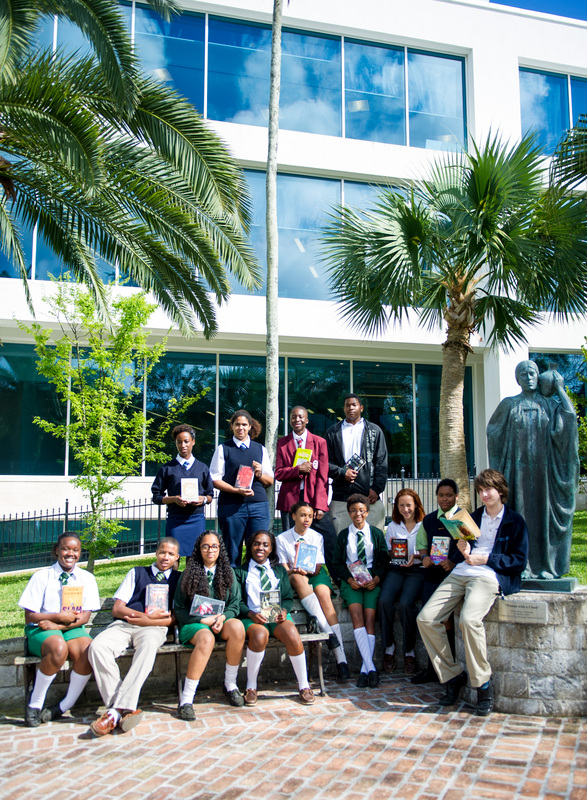 Three CedarBridge students and six primary-age Reading Clinic students were awarded 2014-15 Buechner Society of Bermuda scholarships to receive weekly tutoring throughout the school year from The Reading Clinic, an acclaimed tutoring lab for students with dyslexia and other reading differences. Specially trained tutors work one-on-one with these students to address their specific reading challenges. The students participate in a graduation later in the year.